5km west of Fuengirola on N340. The course was in an excellent condition on Sunday. Its a little bit more expensive and a challenging course with super fast greens but it certainly an experience. Lovely golf course, with some excellent holes. You'll need a buggy and will enjoy the experience. Fairways excellent and greens good too. Played this course in Nov 06. 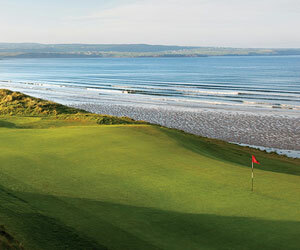 Superb course but very difficult if you dont hit a straight drive. Some spectacular holes and pretty unique in 6 par 5, 4 and 3. Super fast greens even after 2 days of monsoon type rain. An experience. this is one of the best courses i've played on, the service from breakfast thru to the 19th hole is second to none,scenery is amazing,tees to fairways to the greens are in fine condition too,would recomend here to everyone.miss the fairway and good-bye ball tho ! !top tip.... use a buggy !will go back next year.... and will remember its in metres not yards !! You MUST get a buggy, keep the ball straight or look for a little man on a motor bike for extra balls !! I believe this is re opening soon and is a tremendous course. Anyone got details? due to the closure the undergrowth is established and not one of those new courses with staked trees. Just played this course. Needs a lot of thought and plenty balls. Good course but needs a buggy. Fast predictable greens. 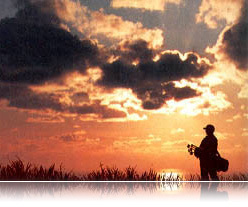 Hi Dennis, told the course will be opening end of Jan watch my website under construction www.costadelgolfcourses.com hope to get more info from them soon.